Spring may be on the way here in the UK but remember to stay warm with our range of Long Johns, Tops and thermal underwear which offer flexible ways to stay warm during the cold spring days and comfortable on the warmer ones. 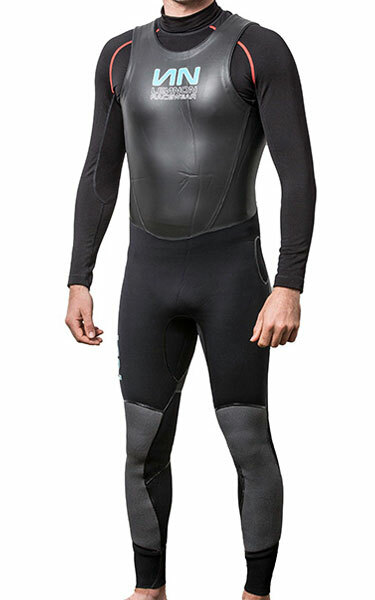 Our Thermalite and Superlite Long Johns are now back in stock in all sizes. Superlite Long John: a light and flexible Long John for warm weather sailing. 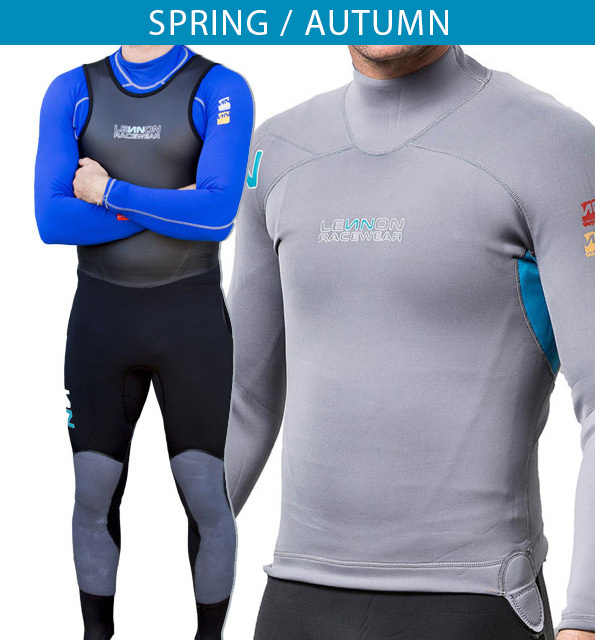 Used with one or other of our DrySystem Tops and Thermal Base Layers this can be used from early spring through to autumn. In high summer it can be worn with just a Racewear Rash Vest or Thermal Top. 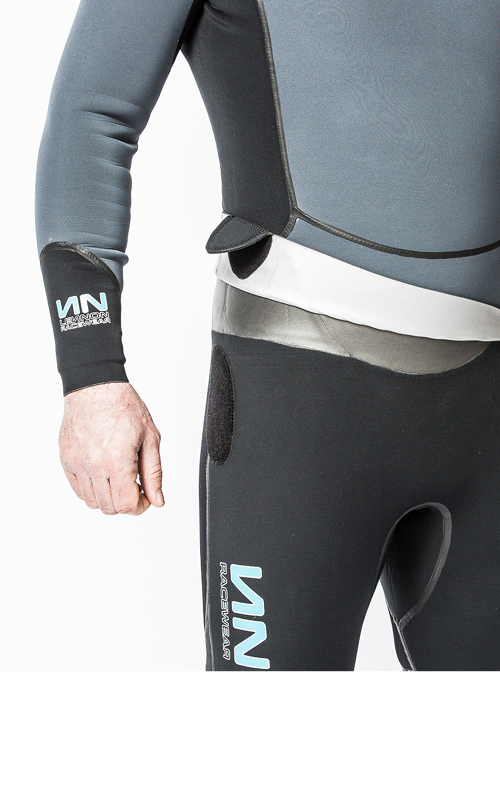 Thermalite Long John: a warm, yet light and flexible Long John for cold weather sailing. It is constructed with panels of differing thickness from 3mm to 5mm which are chosen to maximise warmth and durability without sacrificing the ease of movement so essential for small boat sailing. This is our Superlite Long John and 2.5mm Top combo - less than £300 when purchased as a combo. 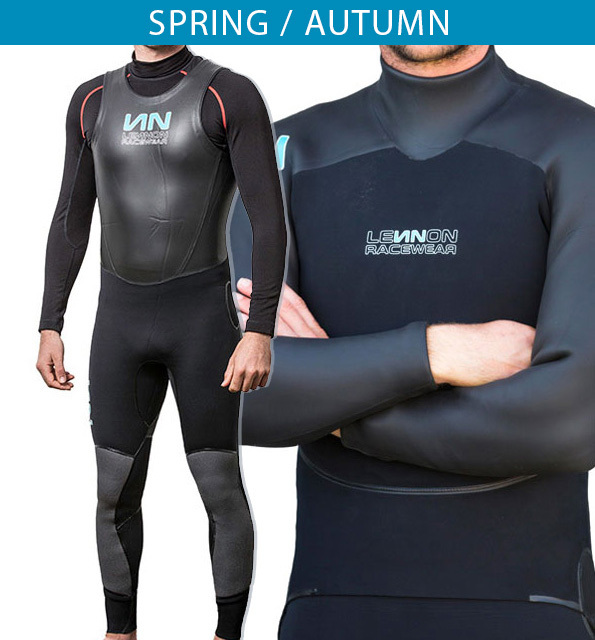 This is our Thermalite Long John and 1mm Top combo - just over £200 when purchased as a combo. 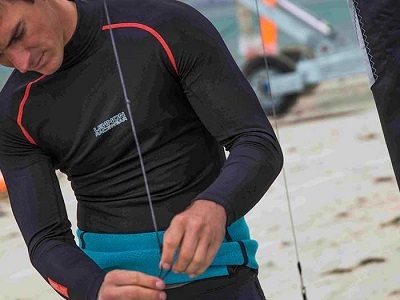 To complement the neoprene products Lennon has designed base layer garments - Tops and Shorts - using a double jersey interlocked Merino, Spandex and Nylon mix designed to be worn under neoprene for water based athletes. MAPP® - Merino Advanced Performance Products is manufactured using a combination of scientific analysis, Merino breeding programmes and innovative processing. 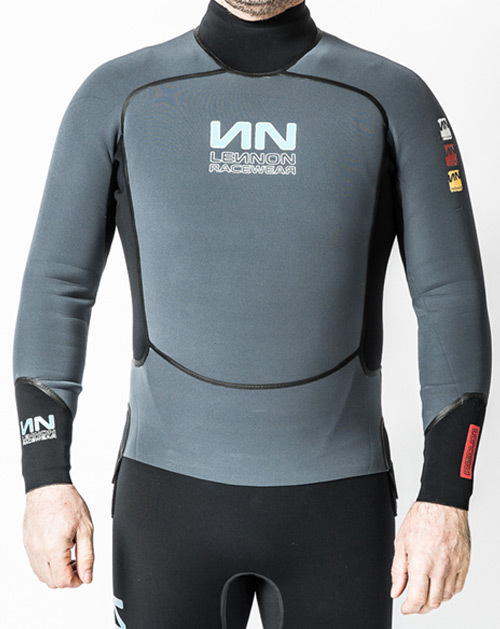 Our 1.5mm Thermalite Top, ideal for spring weather, was £125 - now only £95! Don't forget when you signed up to receive our mailings you were given a 10% discount code. If you haven't already used yours, why not use it now! Email: info@lennon-sails.co.uk if you need your code re-sent. Terms and conditions apply.